National Bonds Corporation, through its real estate arm, National Properties, has launched phase three of Motor City Green Community with Casa Flores villas and apartments. Sales will be launched at Jumeirah Emirates Towers on September 9 from 10am to 10pm. Sales will also take place during the 2017 Cityscape Global. 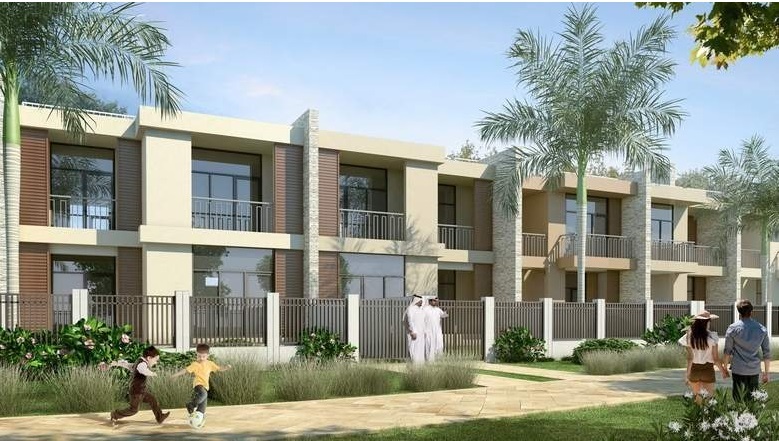 There will be 137 Casa Flores townhouse villas – three bedrooms and four bedrooms – and 136 Eden Apartments units – studios, one bedroom and two bedrooms. Buyers can pay 10 per cent during construction. The remaining 90 per cent will be due over a period of 10 years post handover in Q4 2018. They will receive five years free annual service charges and two per cent of the DLD fees will be paid by the developer.